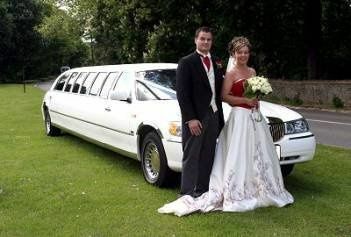 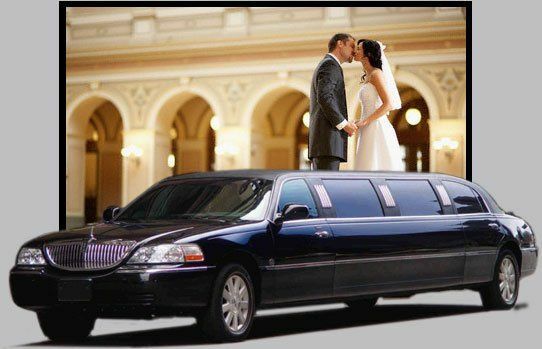 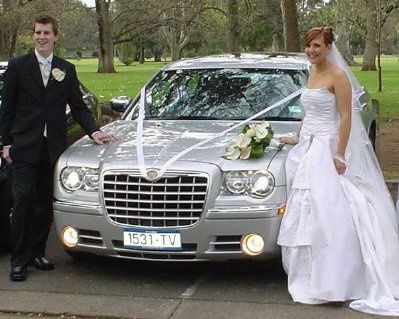 First Class Limousine is dedicated to providing professional transportation services to our clients. 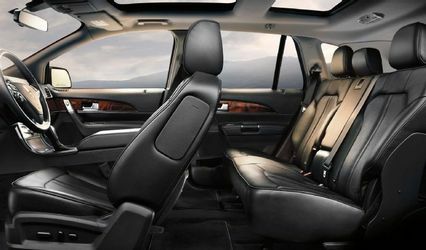 We are proud to serve the Annapolis, Baltimore, and Washington D.C. metro area using a fleet of clean, safe and comfortable vehicles driven by professional chauffeurs who understand customer service. 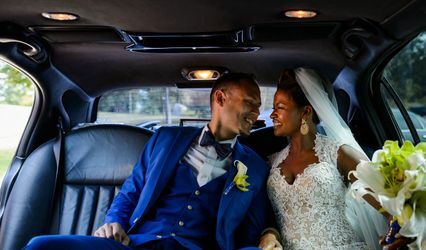 Our philosophy is simple, yet profoundly important when it comes to transportation: on-time, comfortable and hassle-free transportation that exceeds your expectations - something no other limousine service in this metro area consistently delivers. 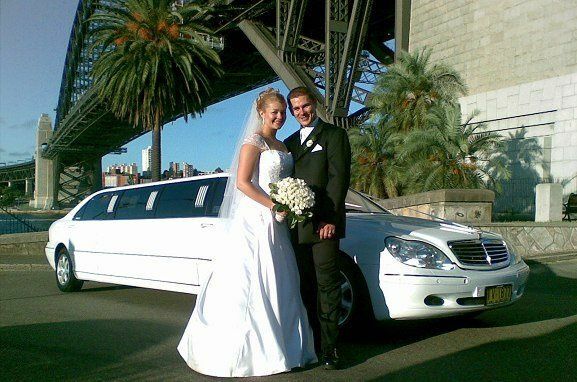 Our business heritage has taught us that the customer expects the finest treatment and respect when employing the dispensation of a limo/car service. 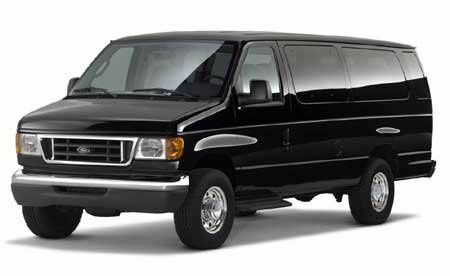 Our drivers are professionally trained and licensed by the Maryland Public Service Commission. 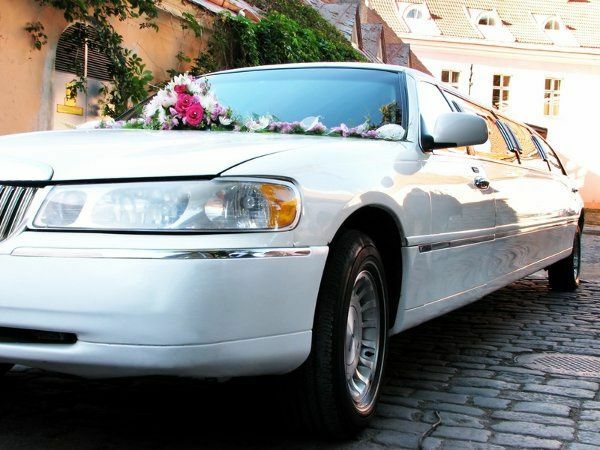 Our chauffeurs will provide you with a courteous and relaxed transportation experience.